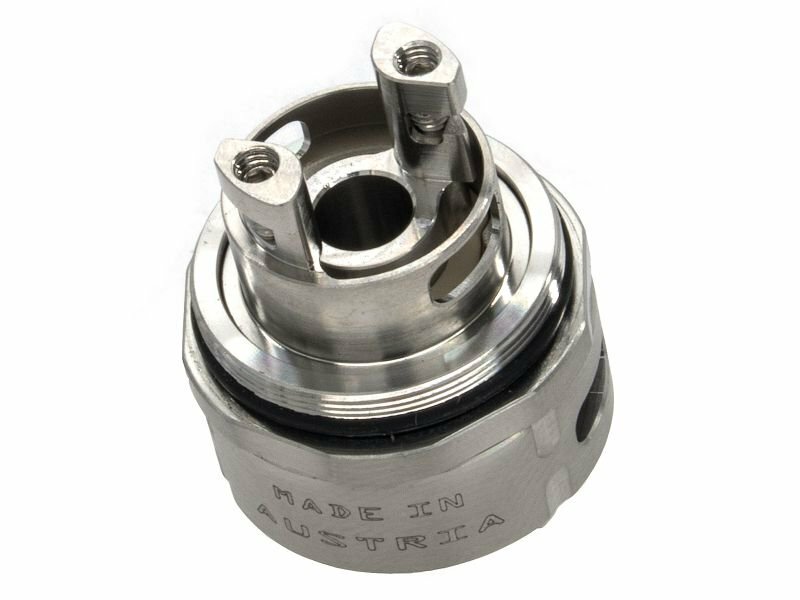 Tank Atomizers have become standard for vapers nowadays. Due to the great liquid capacity of the tank you always have supply of ejuice. By using different coil units you can control taste and steam. Some models can be used with a RBA/RTA unit to customize the tank to your personal needs.